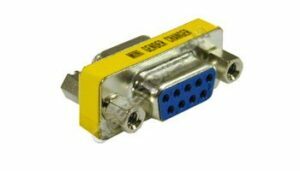 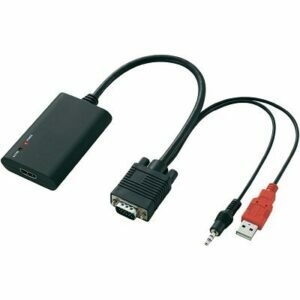 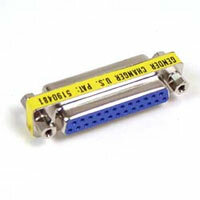 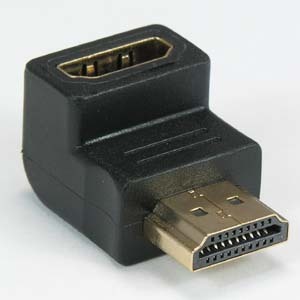 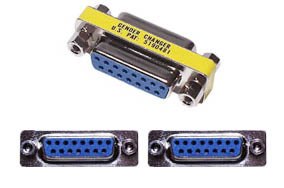 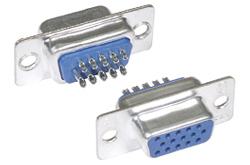 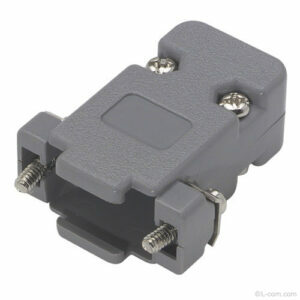 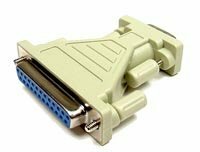 This is a DB15 female crimp connector. 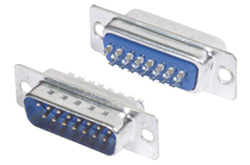 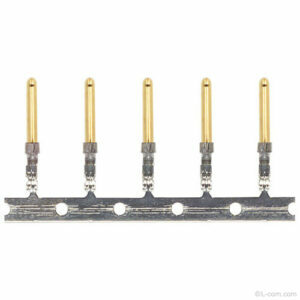 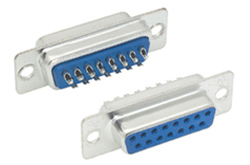 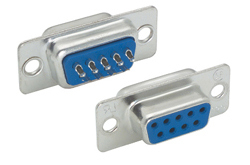 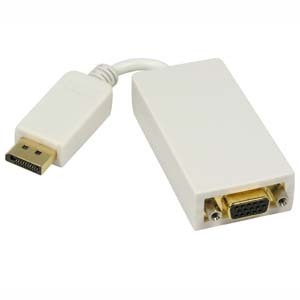 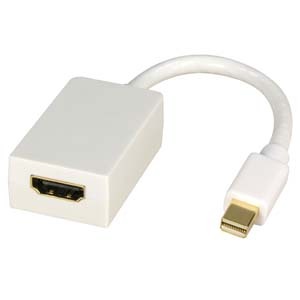 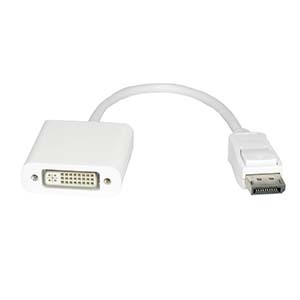 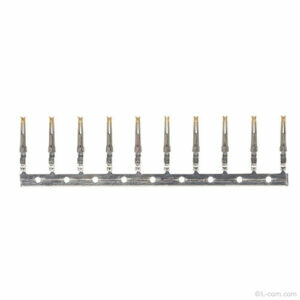 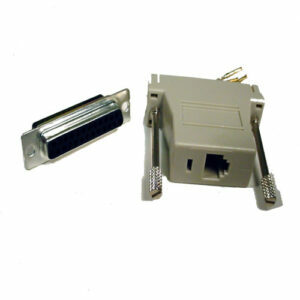 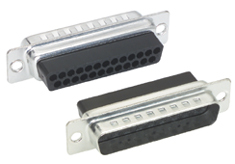 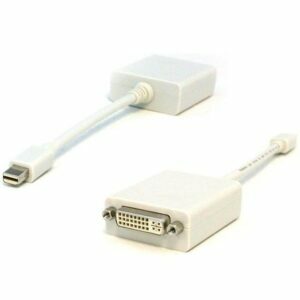 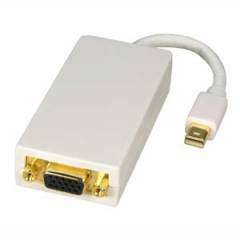 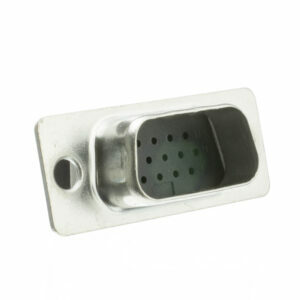 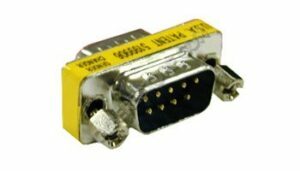 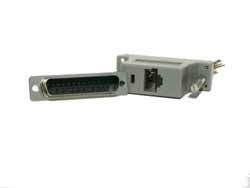 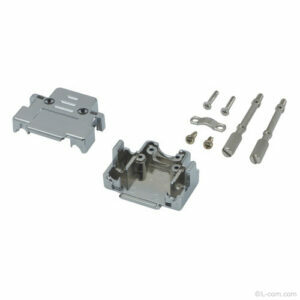 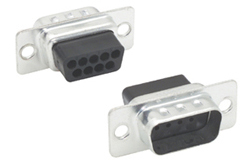 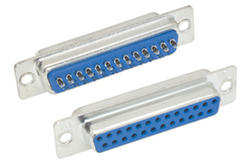 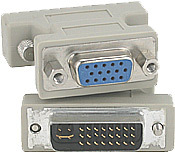 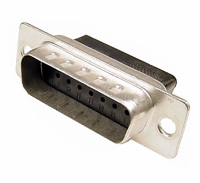 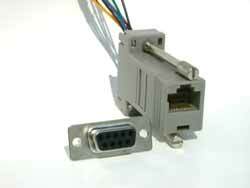 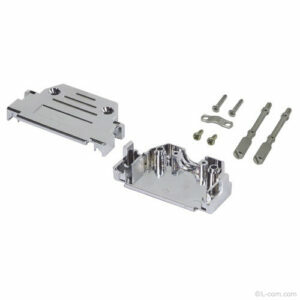 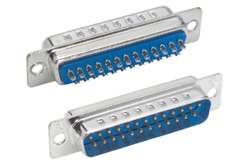 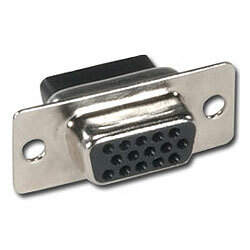 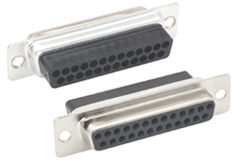 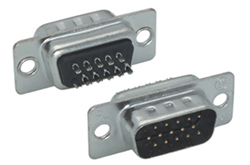 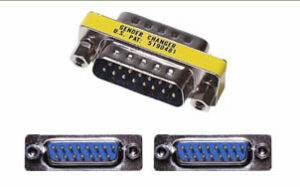 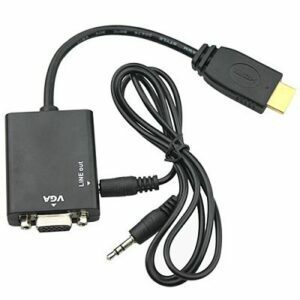 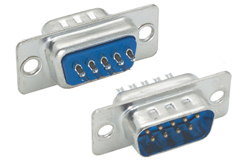 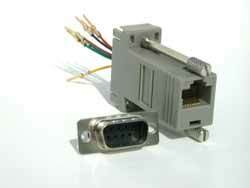 Usually used in serial applications requiring 2 rows of pins. 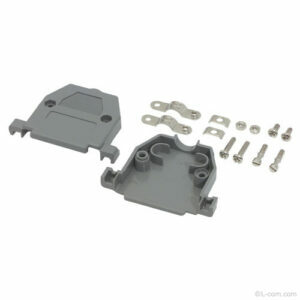 It also requires a DB15 hood.